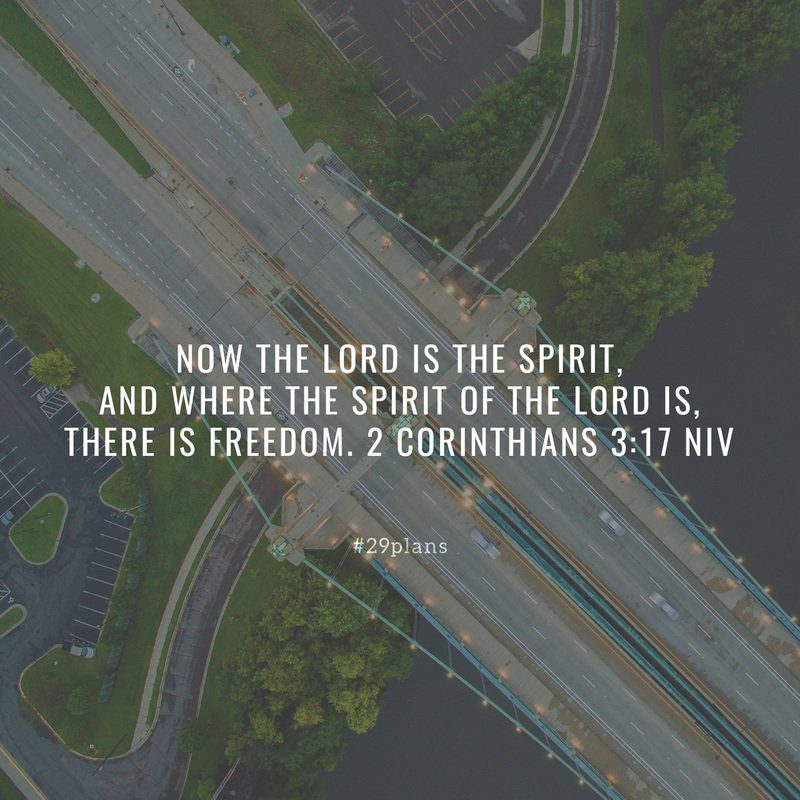 Guide: Read Joshua 23; 2 Corinthians 2-3; Listen to Where the Spirit of the Lord is by @christomlin; Pray for freedom from sin; Do you know freedom? 1 After a long time had passed and the Lord had given Israel rest from all their enemies around them, Joshua, by then a very old man, 2 summoned all Israel—their elders, leaders, judges and officials—and said to them: “I am very old. 3 You yourselves have seen everything the Lord your God has done to all these nations for your sake; it was the Lord your God who fought for you. 4 Remember how I have allotted as an inheritance for your tribes all the land of the nations that remain—the nations I conquered—between the Jordan and the Mediterranean Sea in the west. 5 The Lord your God himself will push them out for your sake. He will drive them out before you, and you will take possession of their land, as the Lord your God promised you. 1 So I made up my mind that I would not make another painful visit to you. 2 For if I grieve you, who is left to make me glad but you whom I have grieved? 3 I wrote as I did, so that when I came I would not be distressed by those who should have made me rejoice. I had confidence in all of you, that you would all share my joy. 4 For I wrote you out of great distress and anguish of heart and with many tears, not to grieve you but to let you know the depth of my love for you.